Here at Moon Predictions we pride ourselves on providing the Best Mediums and Psychics in the UK. Agnes – Psychic Clairvoyant Medium – Agnes is a well respected, sought after reader whose mediumship skills are second to none. Her guides are always on hand to deliver advice and predictions. Alicia – Psychic Clairvoyant Medium Tarot – Alicia is thorough reader who receives much of her information from her guides. Carin – Psychic Clairvoyant Medium – Carin is a very caring medium with a gentle demeanour but does not shy away from having to impart important news. Donna – Psychic Clairvoyant Medium – Donna is a very accurate and compassionate reader in all areas of love, work, family and finances. Elica – Psychic Clairvoyant Medium – Elica is a well established medium who delivers information from her guides in a direct but kind way. Kriss – Psychic Clairvoyant Medium Tarot – Kriss is a very gentle reader whose predictions are uncanny – she has many return customers who enjoy her calm voice and demeanour which in turn makes them relax during the reading, as if talking to an old friend. Lara – Psychic Clairvoyant Medium – Lara is without a doubt a highly gifted reader whose guides impart information from the word ‘go’. Compassionate and energetic is how I would describe Lara’s reading style. Lisa – Psychic Clairvoyant Tarot Medium – Lisa has many years experience as a medium and uses her guides to give solid advice. Michelle – Psychic Clairvoyant Medium – Michelle is a very straight forward and direct reader with customers that return time and time again. Phil – Psychic Clairvoyant Medium – Phil is an excellent medium who delivers messages from the spirit world with empathy and humour! 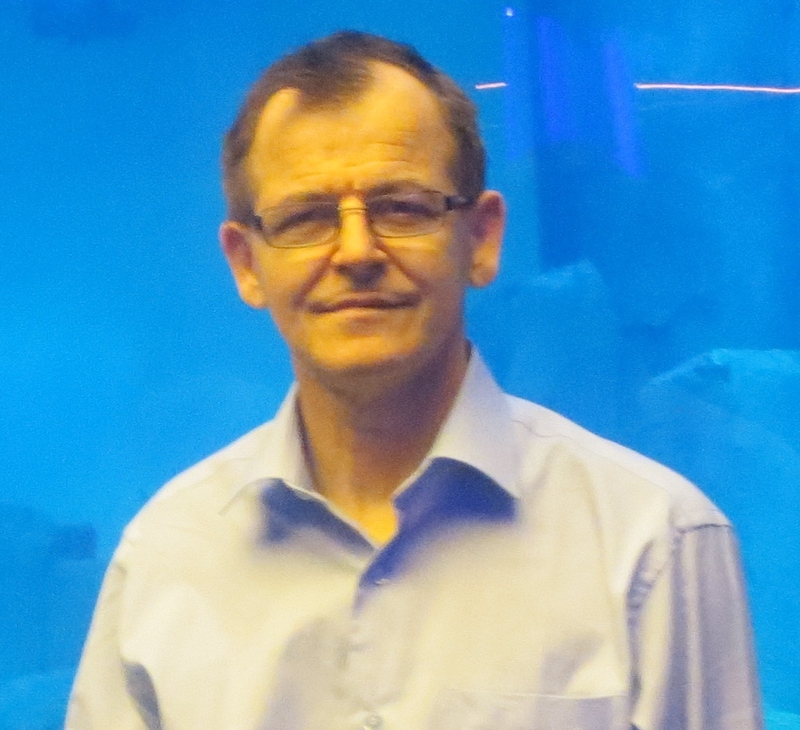 With many years experience, Phil has a friendly nature who is able to put you at ease immediately. Pooja – Psychic Clairvoyant Medium – Pooja is a highly respected reader who has worked with Moon Predictions for many years. Her readings are always relayed in a gentle and undemanding way and quite often Pooja can recommend a mantra to customers to help in certain areas of their lives. Rose – Psychic Clairvoyant Medium – Rose is a highly sought after medium with a strong and loyal customer base. Her reading style is friendly and open and she imparts difficult information in a gentle and kind manner. Sandie – Psychic Clairvoyant Tarot Medium – Sandie is an energetic medium who relays messages in an upbeat and unique way. Ulyana – Psychic Clairvoyant Tarot Medium – A new addition to Moon Predictions who is proving to be a talented reader.